Tasting Notes: Alexandra Rosé from Laurent Perrier in Champagne Brut Nature, France. It has been a tradition for Laurent Perrier to create and offer prestige cuvee rose vintages. Alexandra Rosé is a limited edition and treasured wine made from strict choosing of plots. This prestige wine selection is one of the best creations from the combined Chardonnay and Pinot Noir grape varieties. These grapes were harvested during the warm and spring weathers of September, which gave them abundance and well-matured yields. 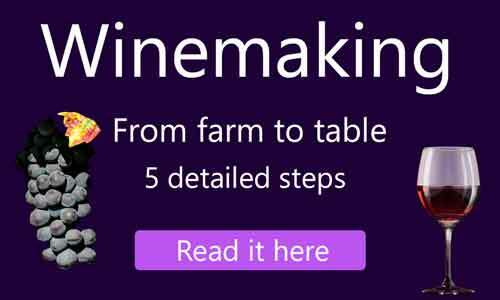 The accurate winemaking process developed exceptional characteristics. Alexandra Rosé’s body has the beautiful pale salmon pink color which drinkers love. The nose is filled with the aromas of strawberry, raspberry and fresh cherry and hints of wild strawberries and red currant jam. The elegant and refined flavor attack and a nice berry fruit finish make every drop of Alexandra Rosé very enjoyable to drinkers.